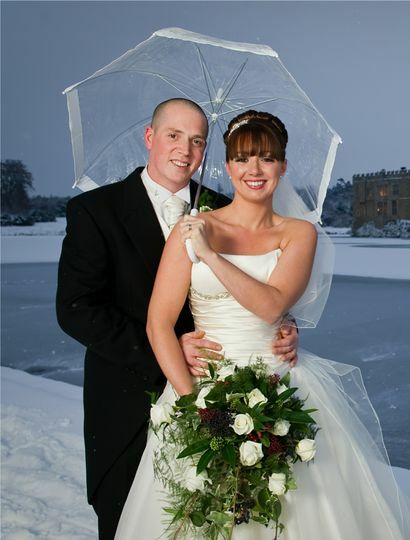 Makeup by Laura Baker ARE YOU A SUPPLIER? You don't have to be royalty to be treated as a member of the royal family. 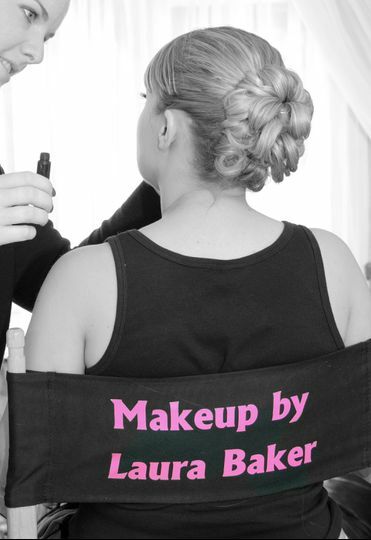 Makeup By Laura Baker is an expert makeup service that treats every bride like a queen. Get the royal treatment through a laid-back and stress-free environment while getting your makeup applied by an experienced and friendly professional. 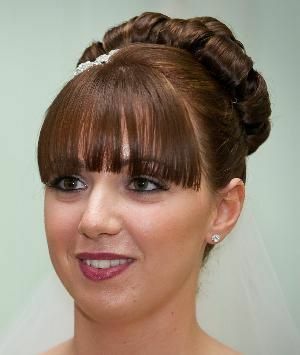 Your wedding day should be perfect in every way, including your makeup. 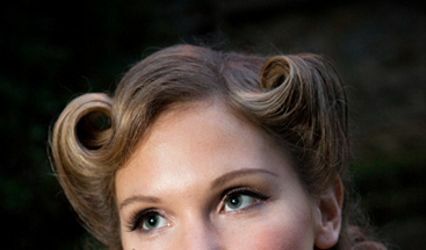 Laura will offer you a trial prior to the big day so that she can understand the vision that you have for your wedding look. 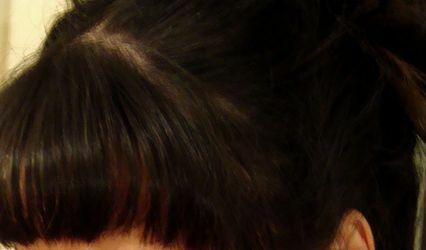 Being an independent artist allows makeup pros like Laura to use a variety of different products. All of her products will last you the entirety of your special day. Her makeup roster includes MAC, Chanel, Make Up Forever, Yaby, Clinique, Clarins, Benefit, Louise Young and Bobbi Brown, to name a few. 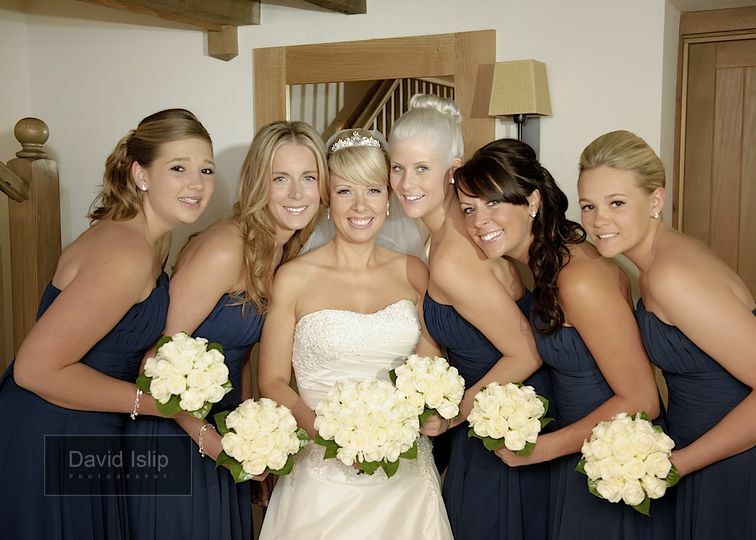 She will offer fantastic services for you, your bridesmaids and the mother of the bride/groom. Her packages are reasonably priced and include lashes. 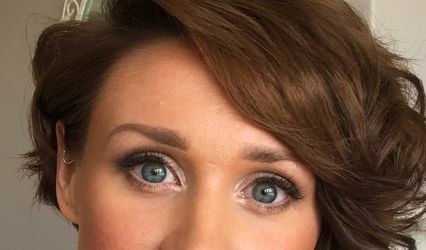 Even if you aren't an expert on makeup, any little idea you have for your bridal look can be discussed and brought to life via Laura's top skills. Whether you prefer a more natural look or a high-fashion, couture look, she will do her best in making sure your wedding makeup is exactly what you wanted.